Where is Lil Dicky from? 5. Where is Lil Dicky from? 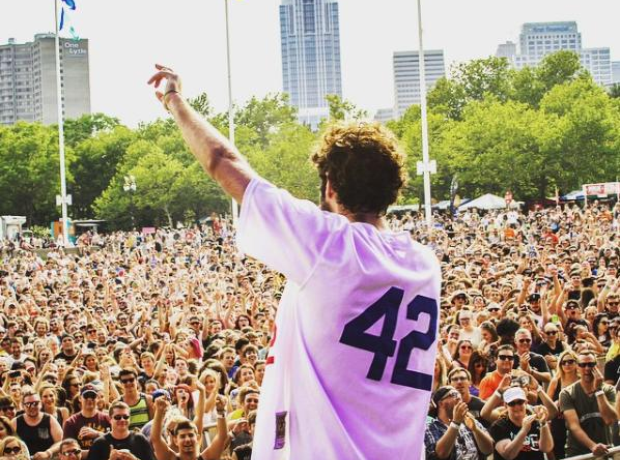 Lil Dicky was born and raised in Cheltenham, a wealthy part of North Philadelphia, USA.